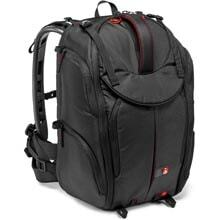 Professional multi-pocket backpacks for camera operators working on location. 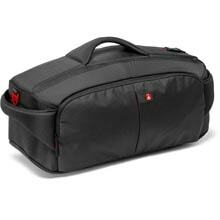 Padded, secure, water-resistant bags, designed to carry light panels or led panels. 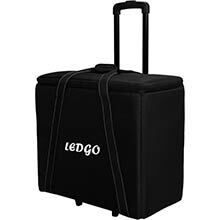 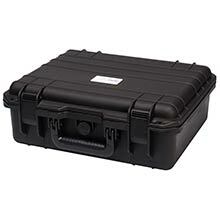 Hard, water resistant, flight ready transport cases to keep all your equipment in pristine condition.